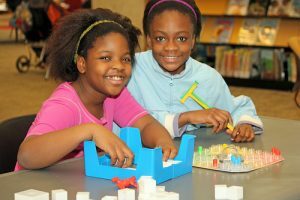 During this week each year libraries from around the world participate in local and international gaming activities. Over the years they have hosted a Rock Band contest, Super Smash Brothers Brawl and Mario Kart tournaments, and Minecraft Hunger Games. In 2012, Global Gossip Game was introduced to libraries around the world. In this game, a phrase is passed from library to library. 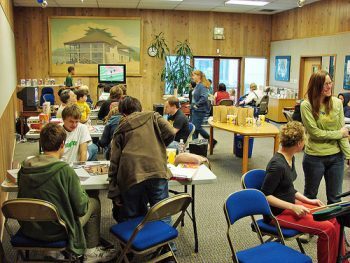 Traditionally, this game starts in the St. Kilda Library in Melbourne, Australia, and it is then passed through libraries on all seven continents before it ended at the Homer Public Library in Homer, Alaska. 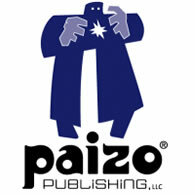 Each year, game publishers donate tabletop games and access to videos games to hundreds of libraries for this event. These generous donations have often been the first items in a library’s game collection. 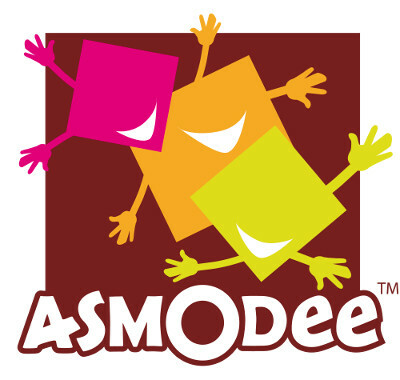 In 2008, this event had only two sponsors in the United States, Hasbro, and Wizards of the Coast. The number of sponsors has steadily increased with donations for libraries around the world. Who creates this event each year? International Games Week is run by volunteers from the following organizations. The American Library Association is the oldest and largest library association in the world, with more than 55,000 members. 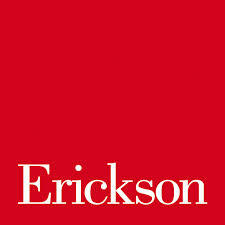 Its mission is to promote the highest quality library and information services and public access to information. 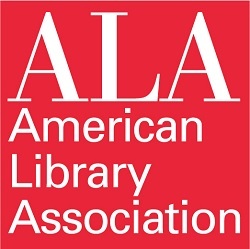 For more information on the American Library Association please visit ala.org. 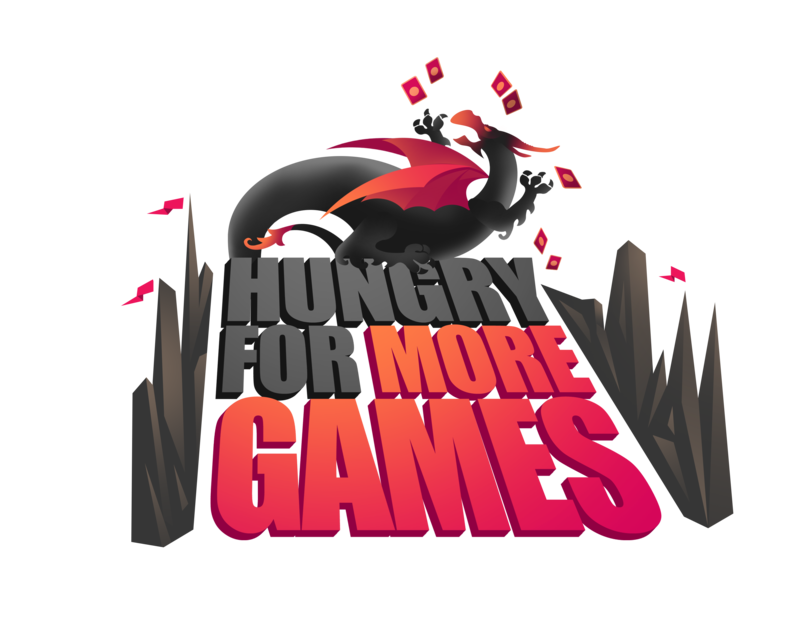 The Games and Gaming Round Table (GameRT) of the American Library Association provides a venue for librarians interested in the use of games and gaming in libraries of all types a place to gather and share. GameRT was formed in 2011, replacing and extending the pre-existing gaming member interest group. As a round table, GameRT is built around our shared passion for games and the use of gaming within libraries. With members from all types of libraries, GameRT encompasses a wide variety of viewpoints, situations, and user types. Nordic Game Day 2015 is a cooperation between the Nordic Libraries working with computer games and the Nordic Game Institute. This event became Nordic Game Week in 2017. Their goal is to have public libraries all over the Nordic region put extra focus on games as a medium – both physical board games and digital games – for this week. This is to show the patrons and the world that games are an established medium that belongs in the libraries now and in the future. For more information about Nordic Game Week please visit nordicgameday.wordpress.com. 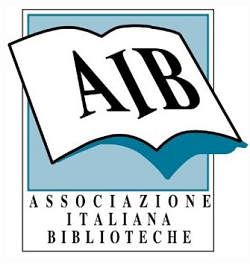 The Italian professional librarian association with the goal of promoting library services and recognition of the library profession in Italy. 380 libraries have participated in video game tournaments. 2073 people at 174 libraries have participated in the Global Gossip Game. IGW has been celebrated in 54 countries and territories on all 7 continents: Antarctica, Argentina, Australia, Bangladesh, Belarus, Belgium, Bosnia and Herzegovina, Brazil, Canada, China, Colombia, Croatia, Cuba, Czech Republic, Denmark, England, Finland, France, Germany, Greece, Greenland, Honduras, Iceland, India, Indonesia, Iran, Ireland, Italy, Ivory Coast, Japan, Kazakhstan, Kosovo, Laos, Lebanon, Nigeria, the Northern Mariana Islands (a Commonwealth within the USA), Norway, Pakistan, Paraguay, Philippines, Poland, Portugal, Qatar, Romania, Russia, Saudi Arabia, Serbia, Slovakia, South Africa, Sweden, Uganda, Ukraine, the United Kingdom, and the United States. For stats and feedback for previous years, see the following posts: 2016, 2015, 2014, 2013, 2012, 2011, 2010, 2009.